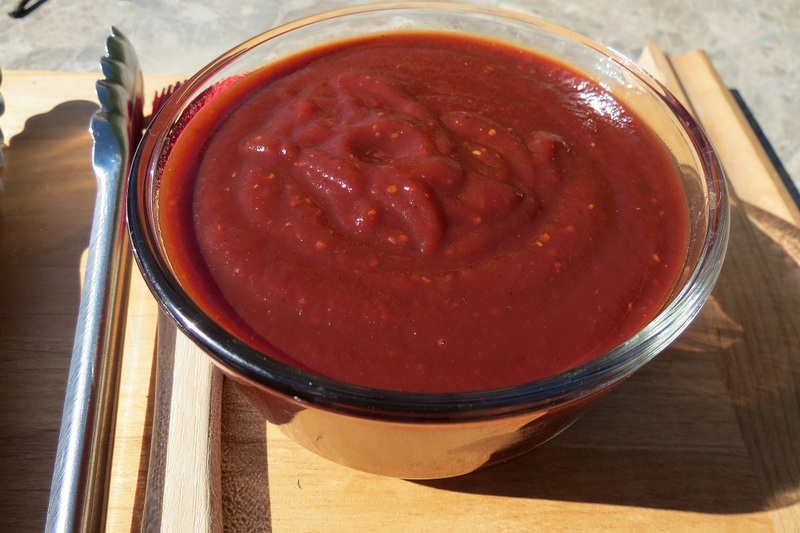 A robust BBQ sauce for bolder tasting chicken, burgers and pork. Smoked Garlic Seasoning – about 20 minutes. 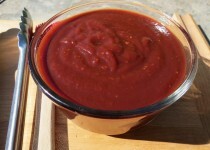 Use as you would BBQ sauce. Keeps well in fridge tightly sealed.